The more you know about your windows the better we can assist you. There are a vast number of options associated with residential glass and here we will explain the basics. There are 5 key factors a glass installation company will take into account when replacing the glass in your windows. Lets break it down. 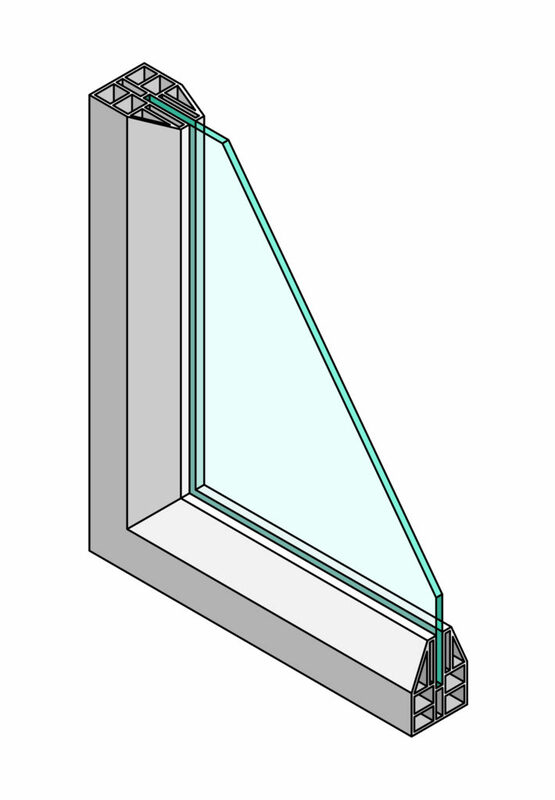 1.Window glass commonly comes in two forms; single pane and double pane (aka insulated glass units or IGU’s). Both glass types can be scratched or broken but only double panes can fog up or have condensation between the panes. Below are the images for both types. As you can probably tell knowing this is vital information for pricing and ensuring the proper installation of the replacement glass. Single pane glass was used often in the past in every type of window and is typically just clear glass. 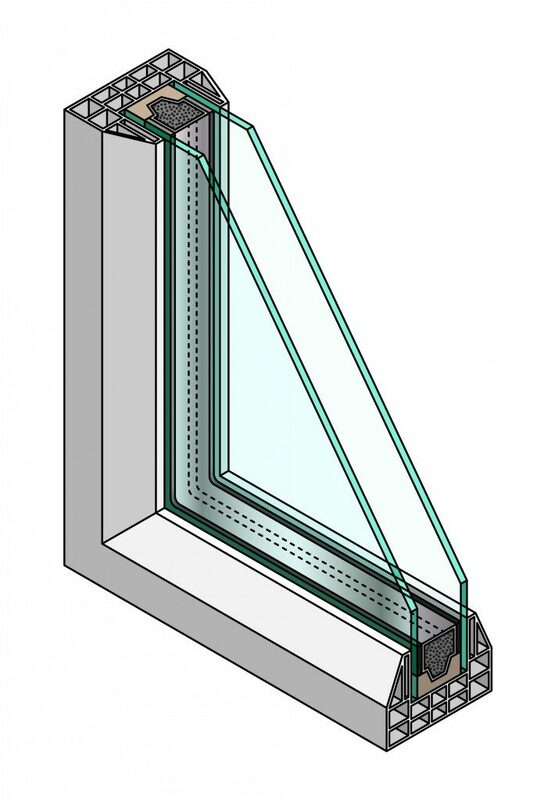 Double pane glass units are the new standard in residential windows. They were developed to reduce the heat transfer between the exterior and interior of the structure increasing overall energy efficiency and saving you money. These units are manufactured sealed together and both pieces of glass will be replace to ensure the insulated properties of the window. Keep in mind that if this seal fails that is when your windows may begin to fog up or show condensation between the two panes of glass. Today double pane glass units come in different shades and tints to increase energy efficiency even more. See below. 2. Glass manufacturing processes have evolved over years to allow for different shades and tints in the glass. We like to call glass with these shades or tints energy efficient glass. These was created to reduce the heat transfer cause directly by ultra-violent sunlight beaming into your home. In other words, the glass reflects a percentage of the suns heat back outside instead of trapping it in your home much like a greenhouse. There are different options available and can be discussed with one of our technicians. 3. 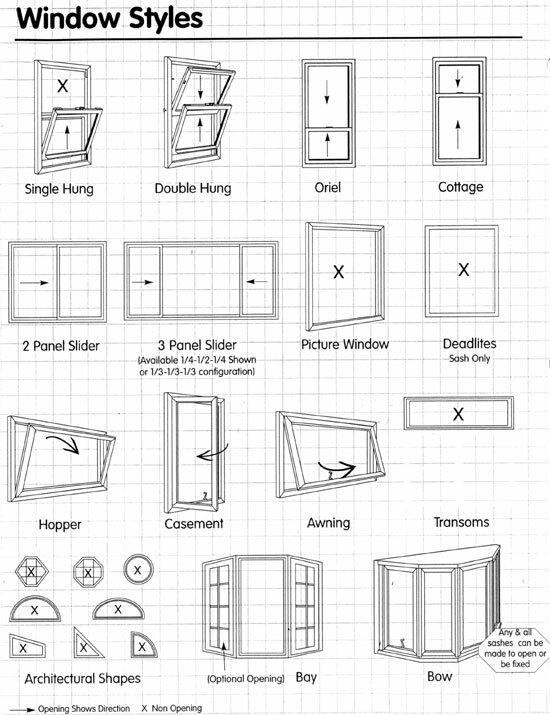 Your homes windows will also be one of five materials available: wood, fiberglass, vinyl, aluminum and steel. 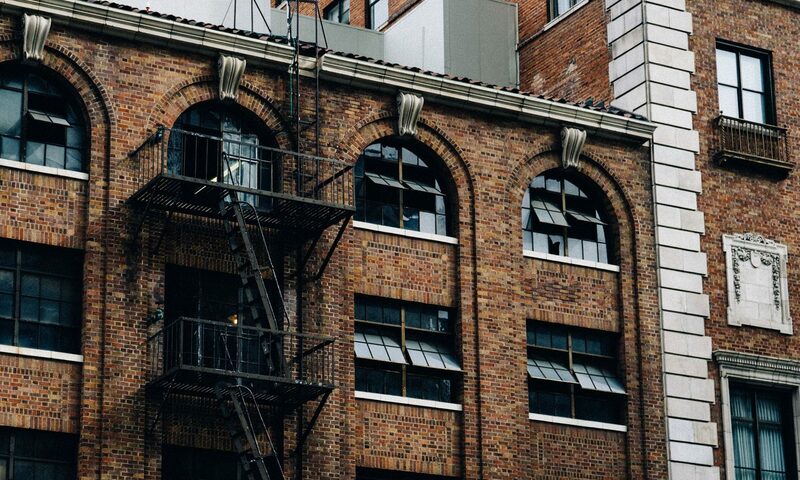 It is important to inform your glass replacement company of your windows frame materials because it give us a good idea about how the glass removed and how difficult the process will be. 4. Another factor determining the difficulty in glass replacement is the windows operating style. Below is an images of the different styles. Occasionally, the operable portion of windows can be removed and the glass replaced at the truck. If the broken or failed glass is a deadlite or inoperable portion of a window the glass will have to be replace in the opening. 5. Lastly, we will want to know where on your home the glass in question is located. Take note if the glass is located on the ground level, second story, etc., inside and out. This will help determine the extent of ladder or scaffold work needed. Is there landscaping, retaining walls, steep slopes or pets to be taken into account? That’s it! Now that you know that basics you are ready to get a quote. We provide free quotes over the phone and for on-site consolations.